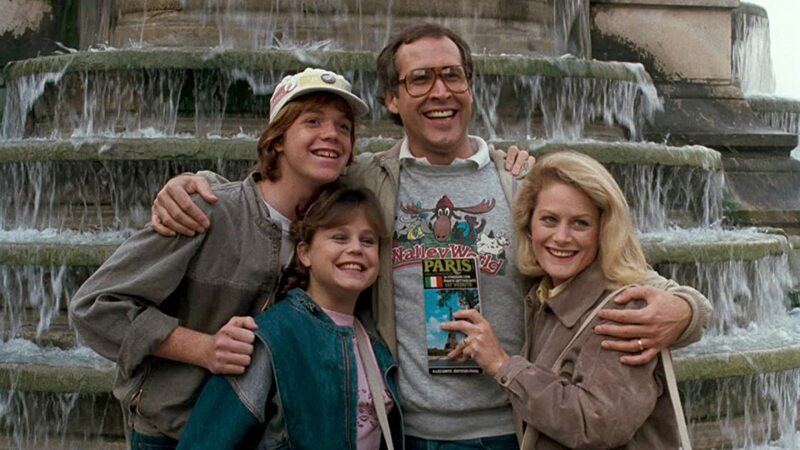 Chevy Chase and Beverley D'Angelo return as all-American Clark and Ellen Griswald, who with teenage offspring Rusty and Audrey, win a deluxe European Tour. Ecstatic Clark plans a getaway jammed with forced family togetherness, two weeks sure to become a treasure trove of golden Griswald memories... Will hapless Clark ever learn? For the Griswald's it's typical holiday road havoc.